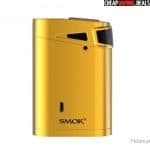 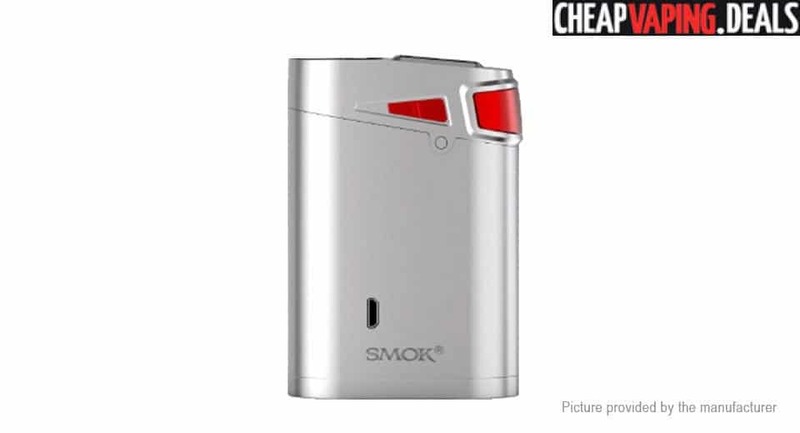 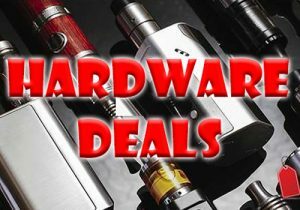 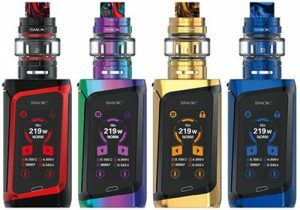 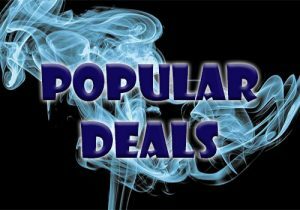 Here’s a fantastic price on the Smok G320 Marshal Box Mod or Kit. 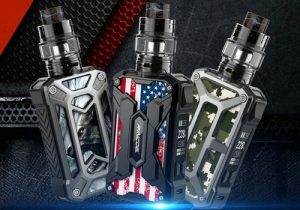 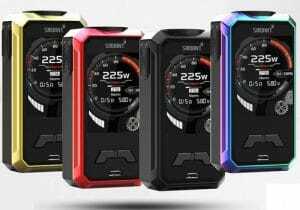 The G320 Marshal is a brand new high powered box mod from Smoktech. 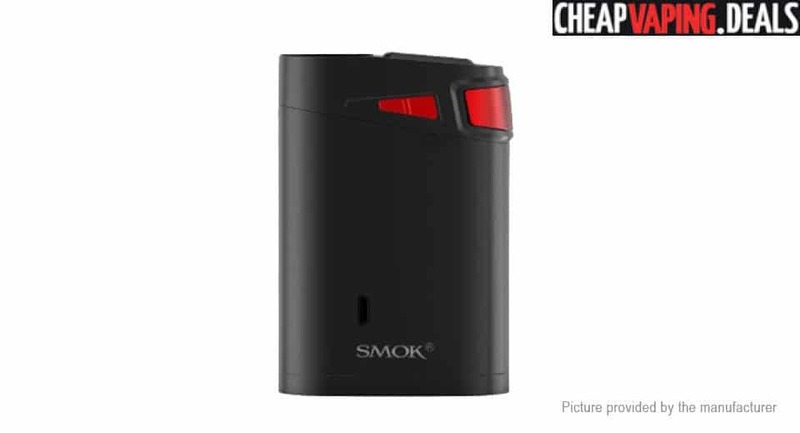 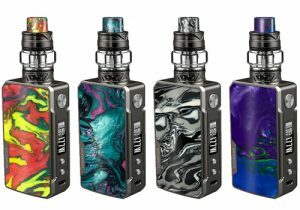 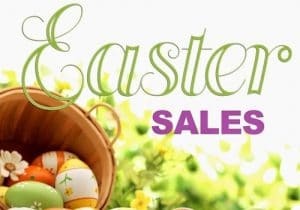 It has a massive 320W power output, can be powered by dual or triple 18650 cells, features a unique & convenient fire button and includes wireless Bluetooth technology. 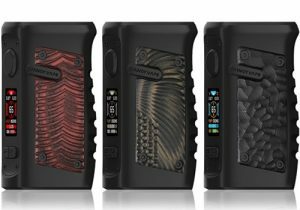 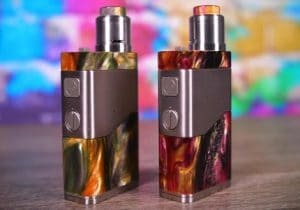 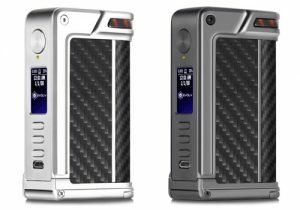 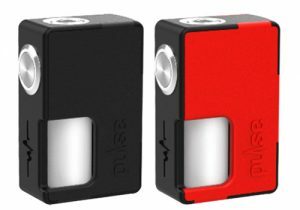 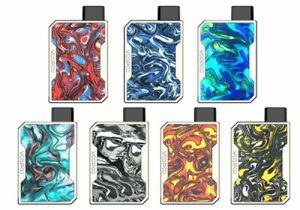 The box mod is made from zinc alloy, weighs 300g and has dimensions of 1.17″ x 3.48″ x 61.5″ which is quite small for a triple 18650 device. 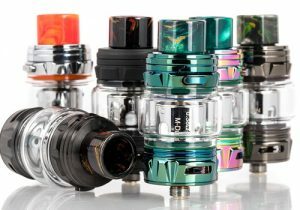 For easy access, the OLED is located at the top next to the 510 atomizer bezel. 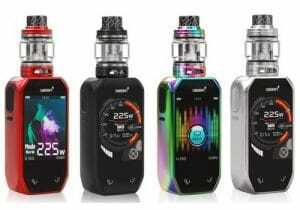 As a result, vaping data is easy to access and the display is crystal clear. 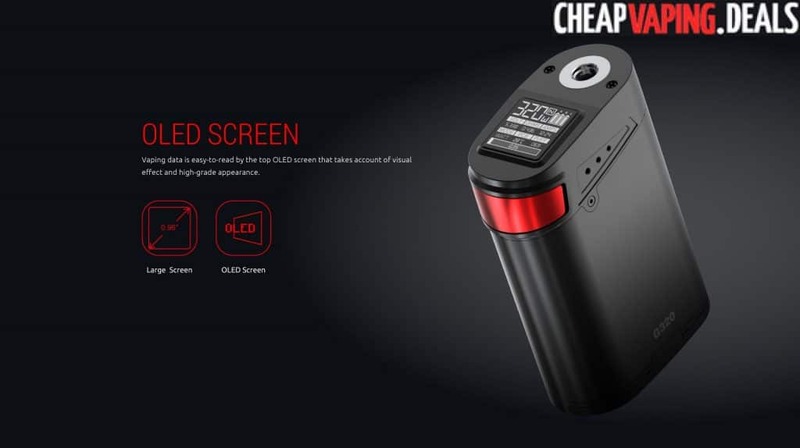 The screen has many indicators including current mode, temperature/wattage, voltage, resistance, amperage, puff counter and more. 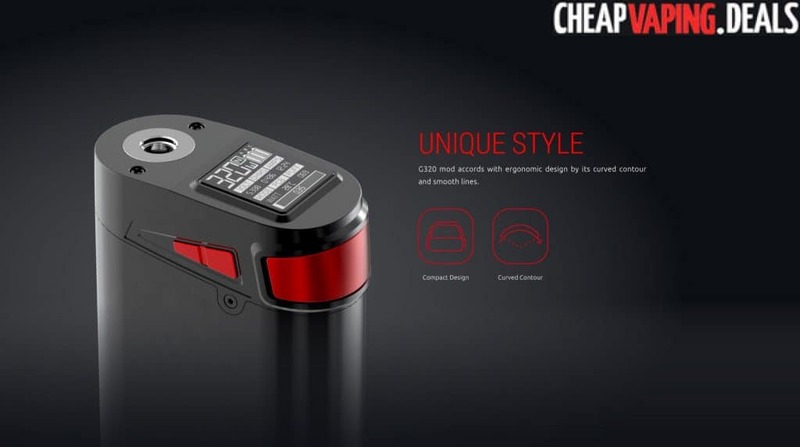 The fire button is large and spans beyond the entire curve of the unit. 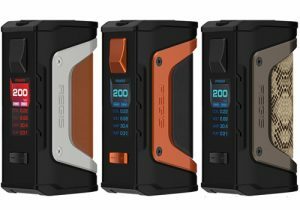 And, the rounded contours and smooth lines ensure the box mod has a unique style and is ergonomic. 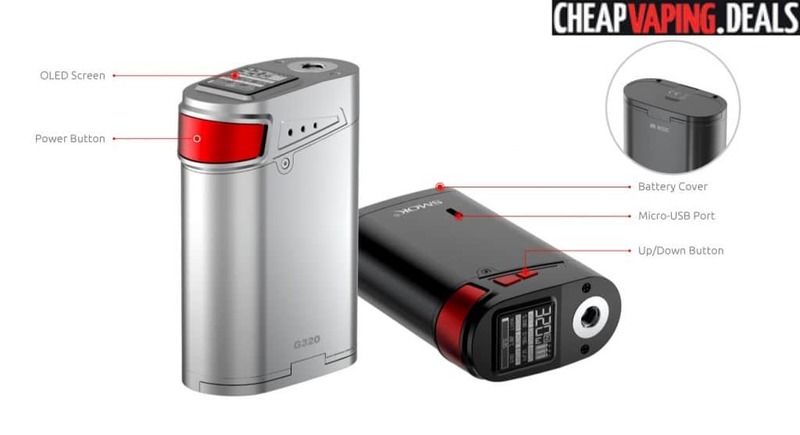 The G320’s batteries are loaded from the bottom via a hinged battery cap that features clear marking for positives/negatives. 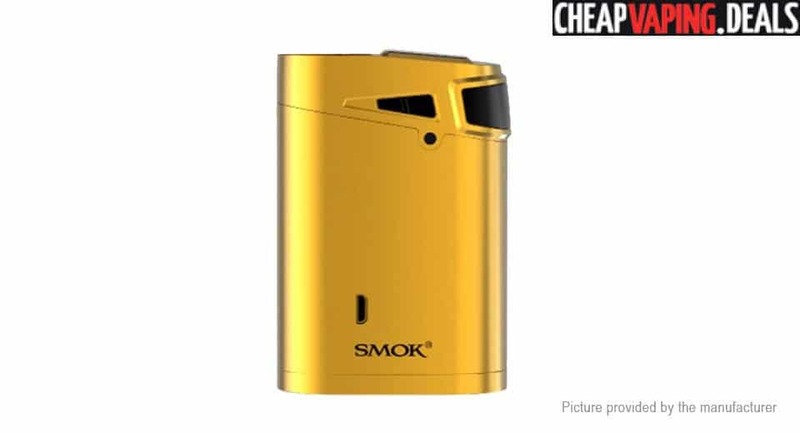 The mod can be used with either two or three 18650 battery cells. 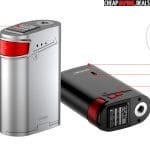 With 2 cells, it is much lighter and the maximum power is 220 watts. 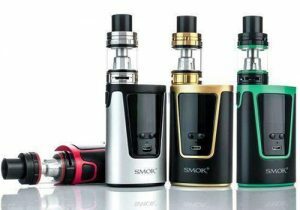 With 3 batteries inserted, the mod becomes one of the most powerful devices in the marketplace, with a maximum output of a whopping 320 watts. 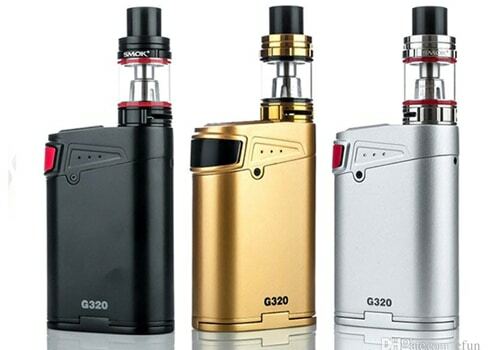 The Marshall G320 mod is also able of controlling temperature from 200 to 600 Fahrenheit or 100 to 315 Celsius. 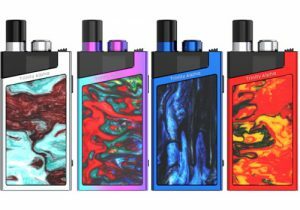 Variable temperature works with stainless steel, titanium, nickel coil heads and virtually any coil type in TCR mode. 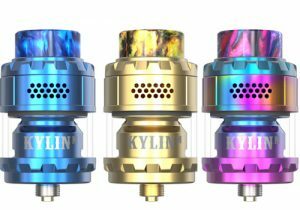 The mod can fire atomizers with a minimum resistance of just 0.06Ω in variable temperature mode and 0.1Ω in power mode. 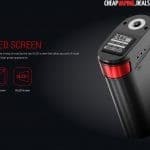 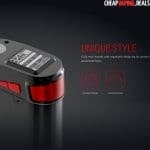 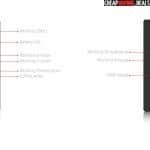 The device is built with OTA (over-the-air) technology so you can connect it to its own smart app and upgrade the operating system via Bluetooth 4.0. Firmware upgrades can also be performed with the USB port which doubles as a charging port for the three 18650 battery cells. 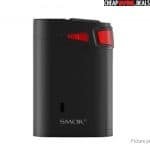 Overall, tthe Smok G320 Marshal box mod is one of the first devices capable of 320W and doesn’t look bulky like other three cell units. 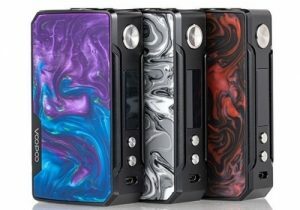 This one will be popular!